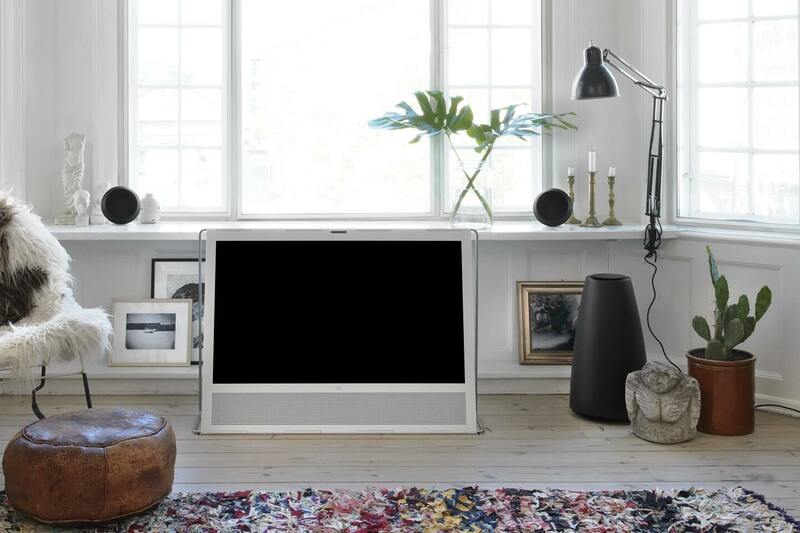 The extremely flexible usable, compact stereo system BeoPlay S8 MKII by Bang & Olufsen allows music streaming in perfection. In addition, nearly any audio source can be connected to the system. The result is outstanding music enjoyment. Stunning sound and elegant design. 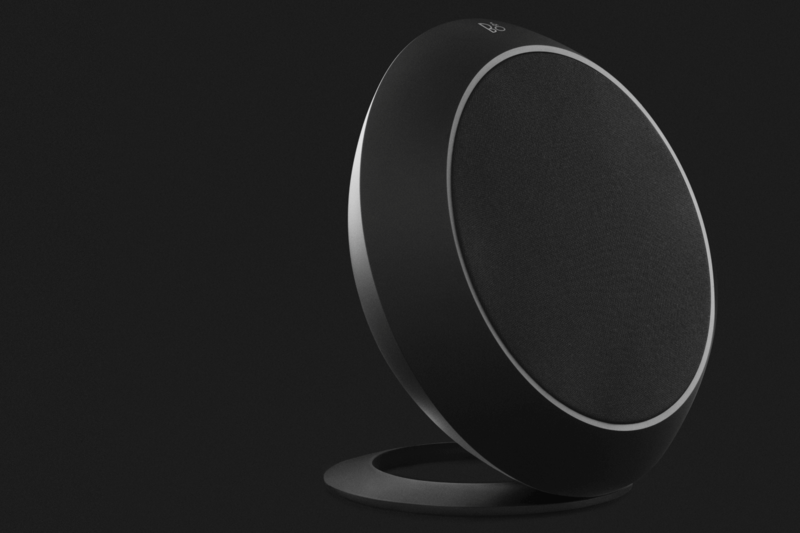 BeoPlay S8 is a compact 2.1 stereo speaker system that can be easily connected to different audio sources. It consists of extremely compact satellite speakers and a powerful subwoofer in a configuration that opens many placement options. The product is only available in black. 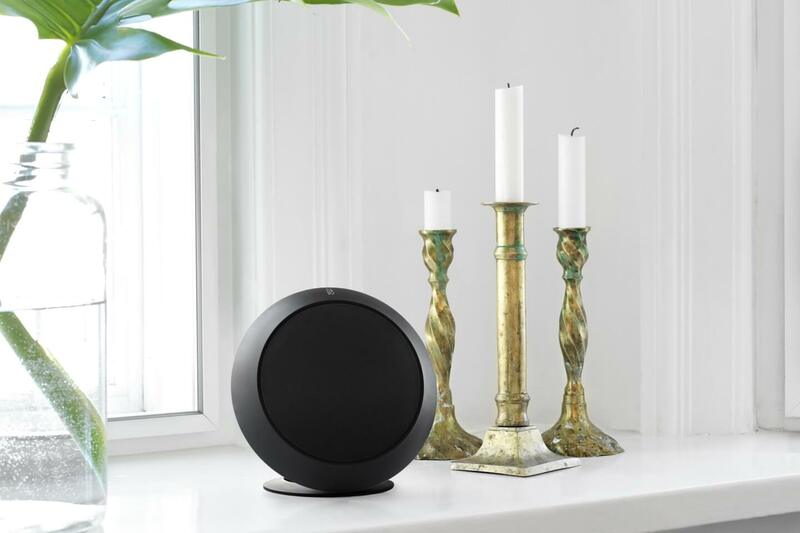 The subwoofer is also kept in black as the two satellite speakers from pearl-blasted, black anodized aluminum, which are moreover provided with black textile coverings. 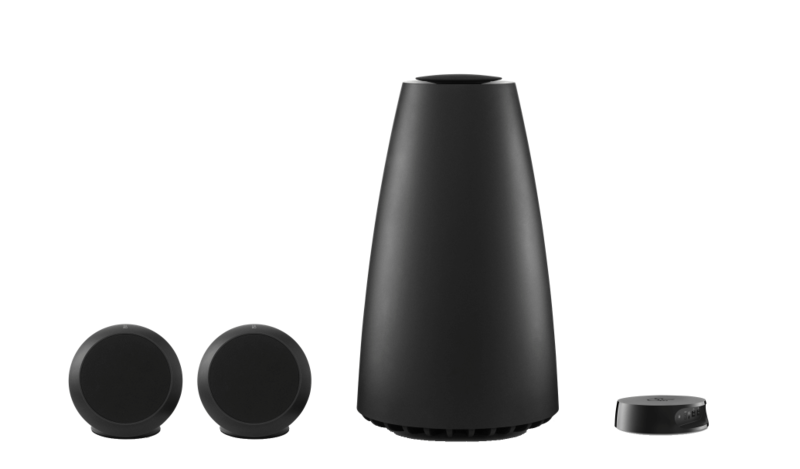 In the scope of supply of the BeoPlay S8 MKII everything is included: table stands, wall brackets, connection hub and all necessary cables. 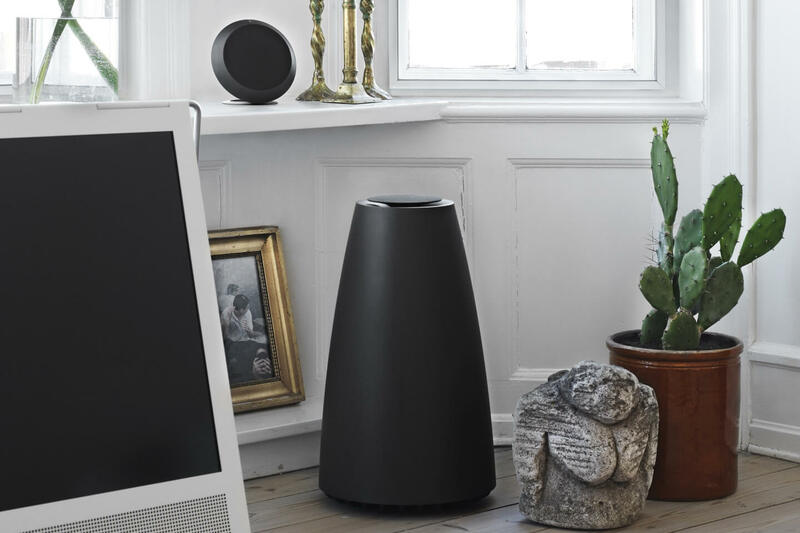 Stunning, goose bump inducing sound meets cool elegance with BeoPlay S8 – a new subwoofer and speaker set from B&O PLAY that gives you the Bang & Olufsen Signature Sound - to power up, enhance or even transform your music streaming experiences. 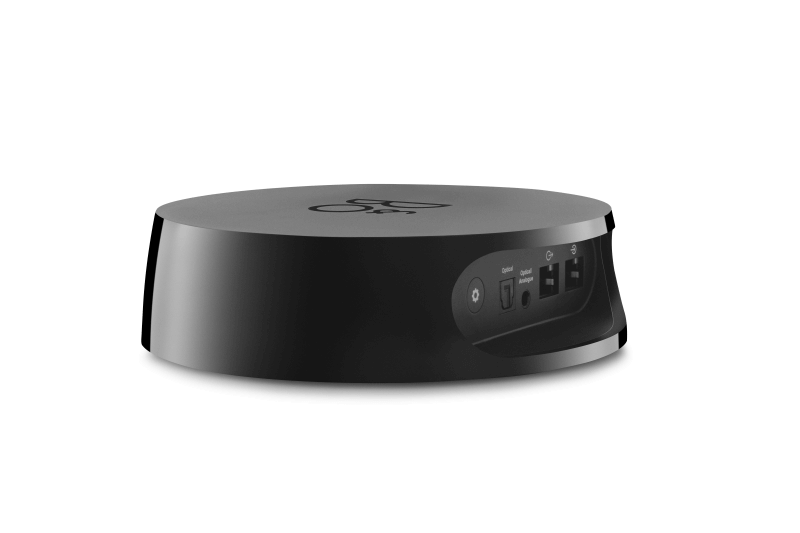 The B&O PLAY Connection Hub allows you to connect almost all TV or audio sources to BeoPlay S8. You can use both optical and analogue cables. The Connection Hub can be connected to up to 3 sources at the same time. This automatically switches the speakers to the source that was turned on last. For example you listen to music and turn on the TV the speaker will reproduce sound of TV again. Very easily! 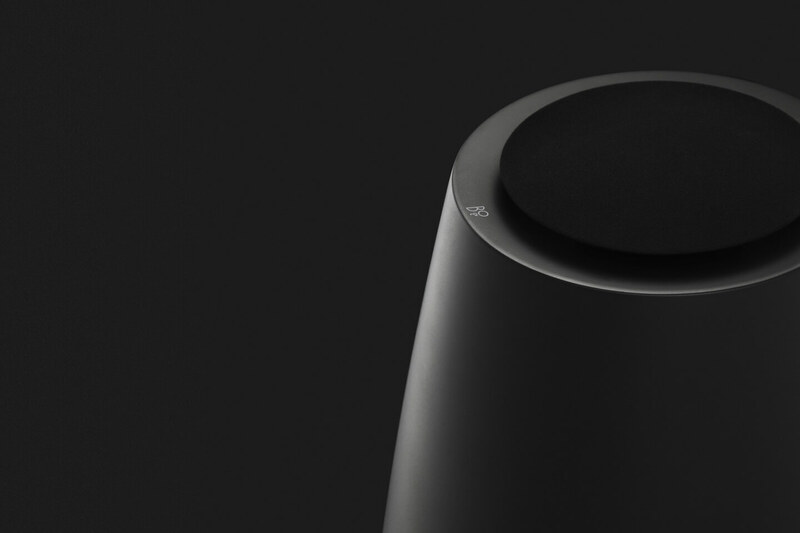 BeoPlay S8 was designed by Torsten Valeur, an award-winning Danish industrial designer. Valeur is the Head of the legendary David Lewis Designers – and a designer that pursues the original while aspiring to find solutions that are surprising at first glance – and then quickly accepted as obvious and intuitive. BeoPlay S8 is inspired by the popular Beolab 14 from Bang & Olufsen – and it is definitely in a class of its own, when it comes to stereo speakers. 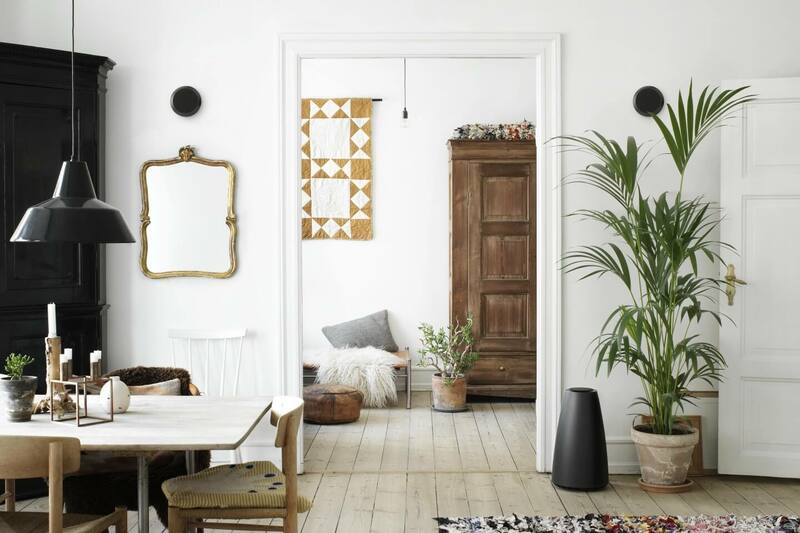 The visual design of both the satellite speakers and the sculptural subwoofer is recognizable, cool Scandinavian subtlety topped with that distinctive edge that makes it a perfect choice for design-oriented customers. The craftsmanship of BeoPlay S8 is best in class – with premium quality materials like pearl blasted aluminum, crafted from single pieces of aluminum to bring you acoustic stability and precision, overall solidity and last but not least a sleek uninterrupted finish. The multitude of placement options offered by the stereo system makes it flexible enough to fit into the mobile lives of the youthful B&O PLAY audience. You can place the subwoofer centrally, in a corner or behind a piece of furniture – you can place the satellite speakers on wall brackets or table stands - whatever suits your needs, preferences and lifestyle. 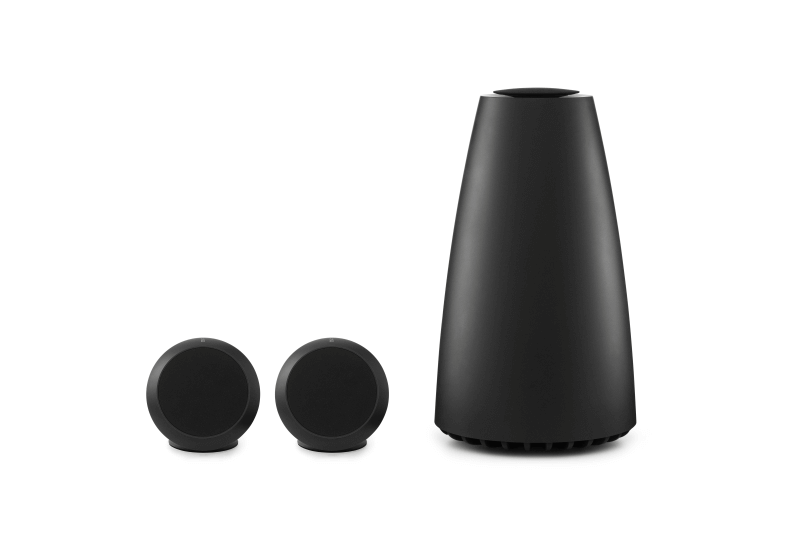 The outstanding sound, the unusual design, the multiple placement options and the simple setting up make BeoPlay S8 a stereo system that harmoniously blends everywhere, but stands out because of its appearance and address music lovers of all ages. 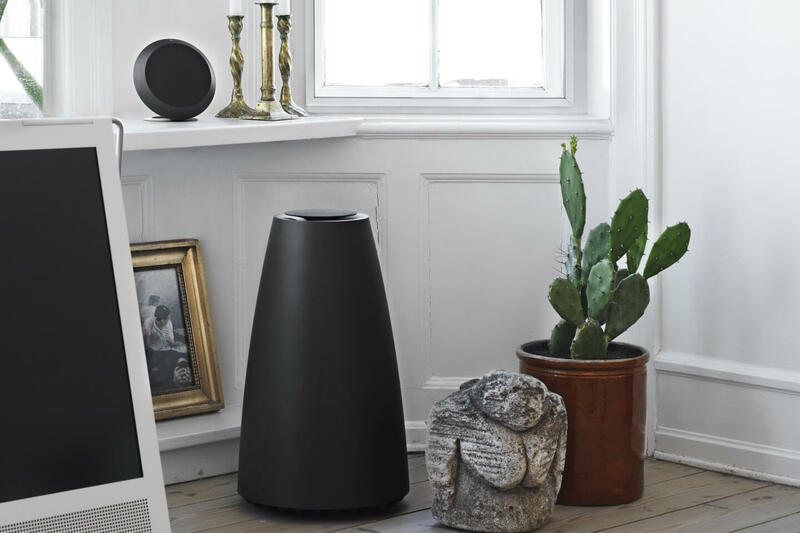 The sound profile of BeoPlay S8 is the Bang & Olufsen Signature Sound; designed to bring you sound the way the artist intended it – no tweaks and no over-emphasized elements. Just clean, honest sound that will make you go: Wow! The 8-inch subwoofer boasts a convincing bass performance despite its relative physical compactness - handling the frequency range from 20-150 Hz with ease. A dedicated 280 Watt class D amplifier powers the subwoofer. The satellite speakers feature 2.5-inch full range speaker drivers, each powered by a dedicated 140 Watt class D amplifier, placed inside the subwoofer – and handling individual equalization for each driver unit making it a truly active stereo speaker system. 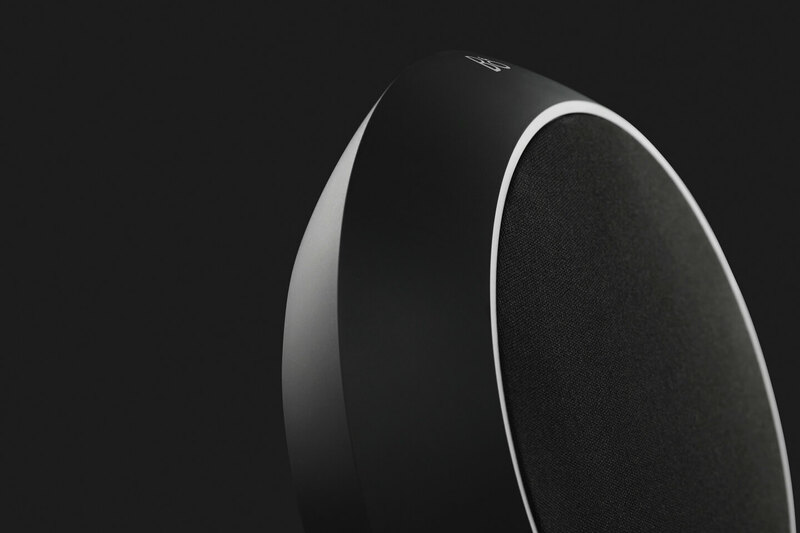 Experience BeoPlay S8 MKII in your home.